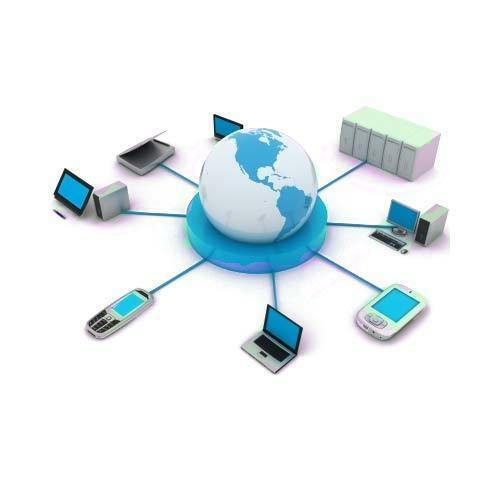 We offer end-to-end IT Hardware Procurement services to our clients. From CCTV, Biometrics systems to IT infrastructure, we offer range of Hardware solutions that can satisfy all your IT Infrastructural issues. We have the latest technology for you with the reputed brands in place. Not just products, we offer maintenance services to those products also. AMCs are also offered to our esteemed clients. Contact us to know more about our services.